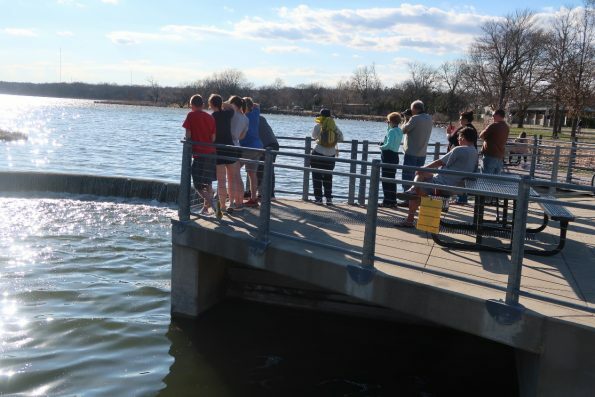 The ice is gone (March 28), but the water is too cold for your Lake Wingra monitoring volunteers to venture into the middle of the lake. Instead we have been walking along the shore to look for signs of spring. Most exciting right now is the annual migration of the Muskies. These large fish gather at the Wingra dam as part of their spawning efforts to reach the lake. They make multiple efforts to leap over the dam (Figure 1). Most attempts are unsuccessful, but large groups of people enjoy watching their efforts and spotting these large fish swimming below them (see featured image above and figure 2). For the ones that do make it to spawn in the lake, there is no resulting offspring. All the Muskies are stocked by the WDNR. We encourage you to drop by the dam to witness this annual spectacle. 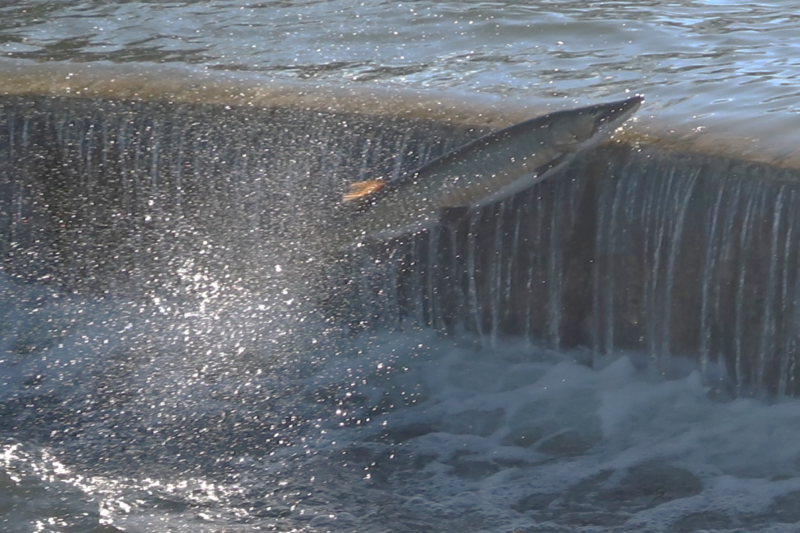 Figure 1: A muskie almost makes the top of the dam. 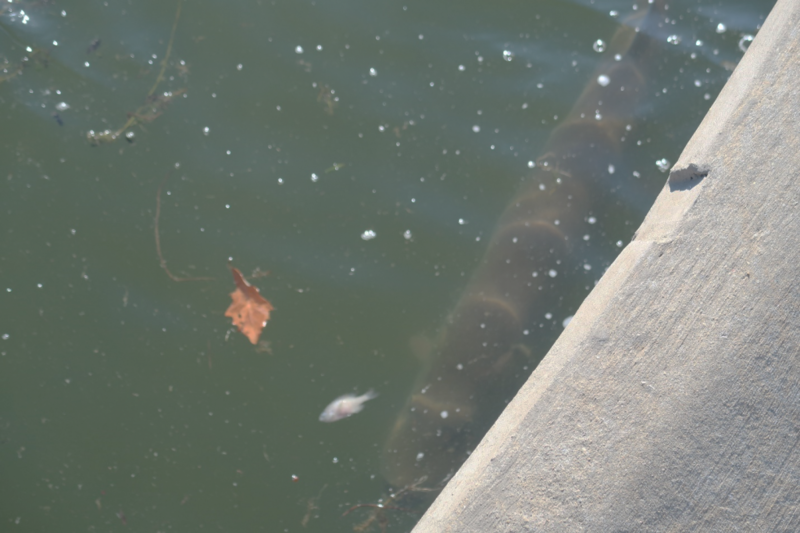 Figure 2: A muskie resting before another attempt. We will continue reporting what we see during our walks along the shore until it is time to paddle out to the sampling sites. Right now the water is very cold, so be careful if you plan to venture out onto the lake. We look forward to seeing you on the lake.